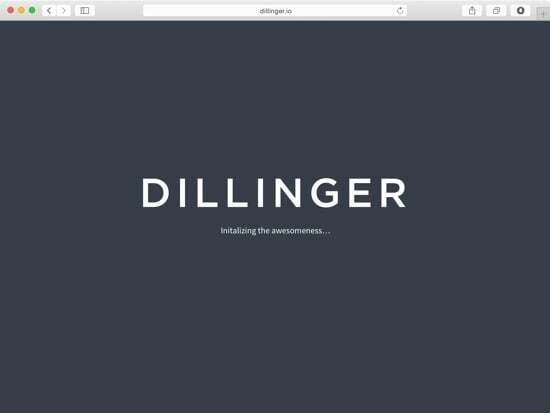 Dillinger.io is a side-project of Joe McCann, Cofounder/CEO of nodesource and a Node developer from New York. 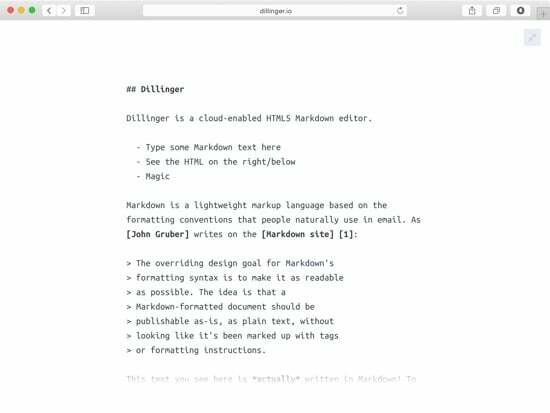 He built Dillinger in the need of a decent markdown editor that others could easily extend on. It has over 50.000 page views a month and over 3.000 stars on GitHub. Frontend Development, User Interface Design, User Experience Design, Art Direction, Mobile Web Development, Prototyping. Joe asked for a complete redesign of the Interface and UX improvements, since it looked outdated and needed a refreshment. It was a requirement to use Open Source HTML, CSS and JS frameworks like Bootstrap, so people could easily contribute. I began by studying the shortcomings of the existing site and writing down what could be improved, removed or changed. After I had an impression of the current state of the site, I continued with some research and brainstorming. I researched out how competitors compared to Dillinger, then follwed by creating rough sketches of my first ideas. 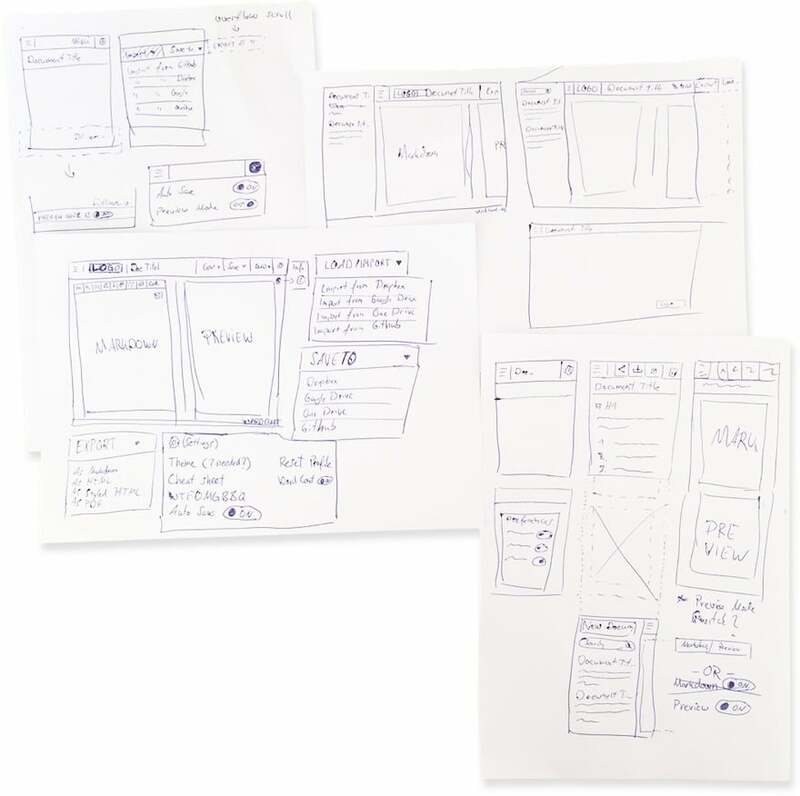 When I thought I had a good plan, I improved up on the sketches and drew wireframes for a more detailed vision. It was important for me to involve the client as much as possible in the project by discussing the progress. I used LayerVault, a collaboration and versioning platform for designers, It allowed me to share the designs with my client, and to receive feedback on my designs quickly and easily. 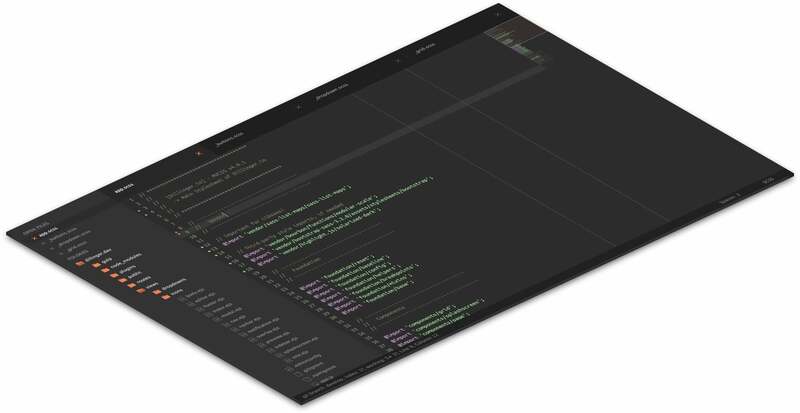 Choosing a elegant theme with nice subtle contrast, I began by designing the mobile screens first, building on top of that up to desktop resolutions. Then I started creating some rapid prototypes with InVision. It is an awesome prototyping tool to get a feeling on how the app really works and feels like. It also allowed my client to interact with something tangible, and he loved it! – Joe McCann in response to the prototype. 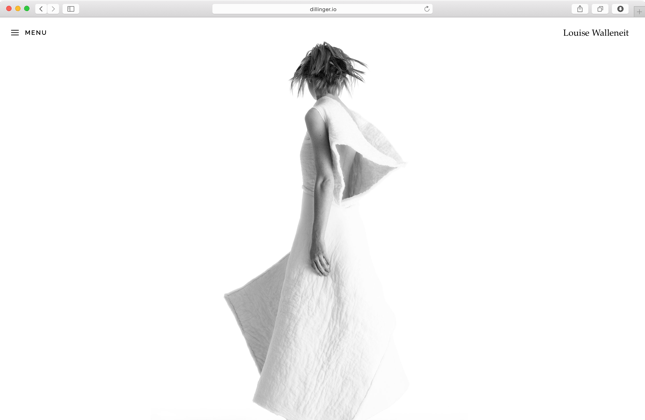 Dillinger had used EJS as it's templating engine, which was new to me. However, experience with other templating engines like handlebars/mustache helped me there and I familiarized myself with it. 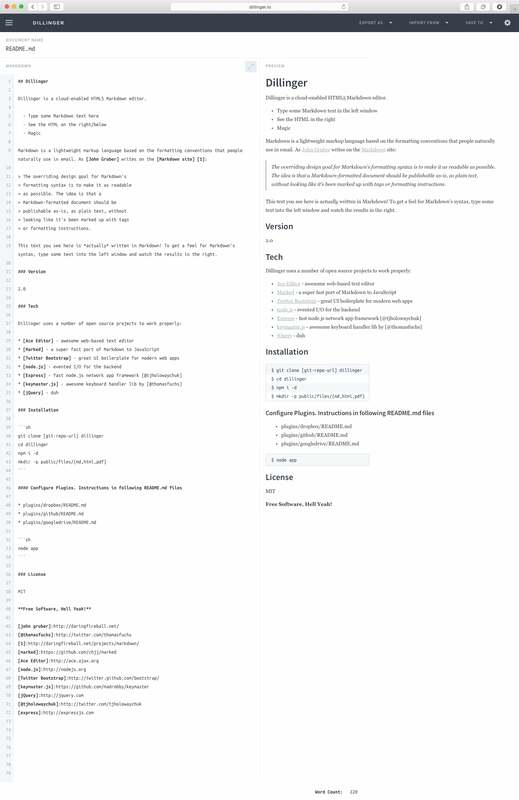 I’ve removed all hard-coded stuff and upgraded them with dynamic template functionality, wrote a new versatile build handler for production, Integrated the Twitter Bootstrap Library, and speed up the development process by using Gulp & Webpack.